Our latest family portrait session in Malvern Gardens was a lot of fun. Here are a selection of images for you to enjoy. 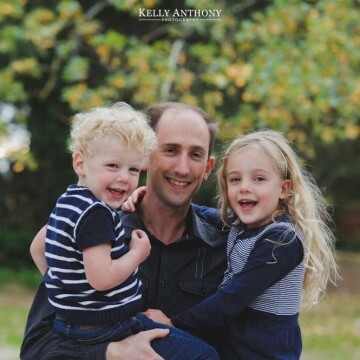 There are lots of great locations in Malvern and surrounding suburbs for family portrait photography, so if you live nearby, why not get in touch to organise your next family portrait session?